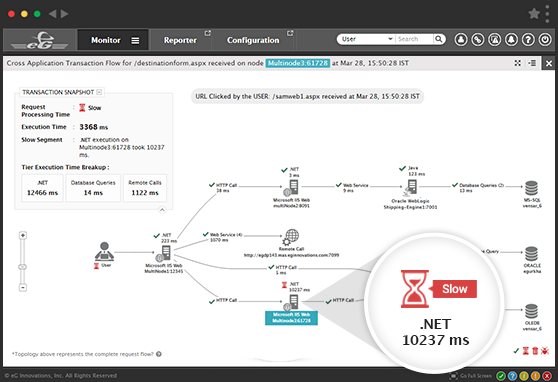 When users report slow performance from a Microsoft .NET application, substantial time and effort is often required to determine where the issue is and how to fix it. 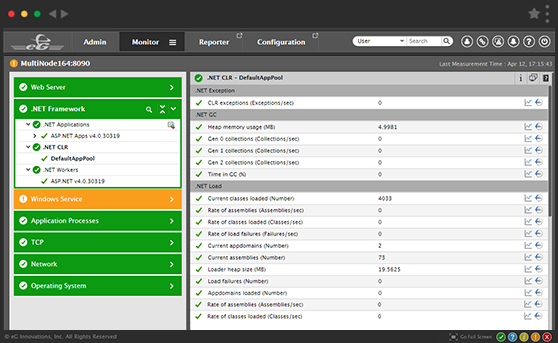 Any slowness in the .NET application affects the end-user experience and, subsequently, the business productivity. 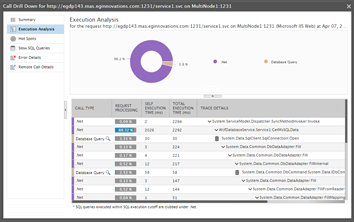 Every second of application slowdown counts. 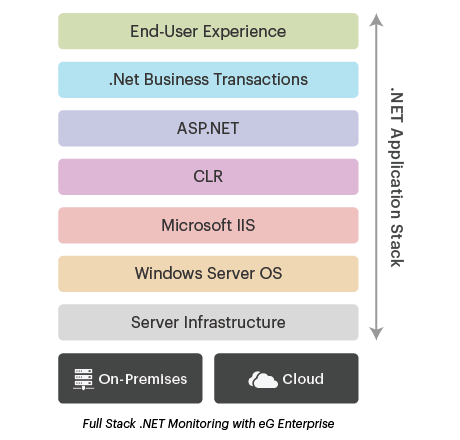 eG Enterprise is a full stack application performance monitoring (APM) solution that delivers deep visibility into the performance of .NET applications – from code to SQL statements, CLR to IIS, and the supporting infrastructure (Active Directory, network, virtualization, storage, databases and cloud). 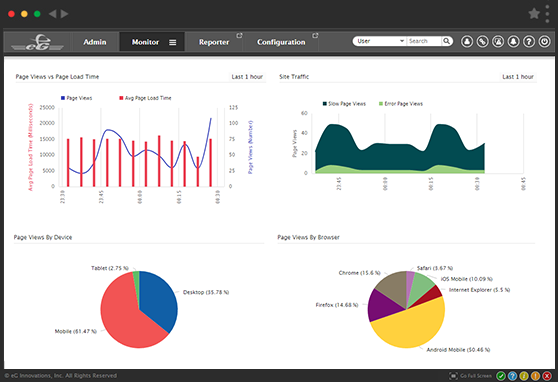 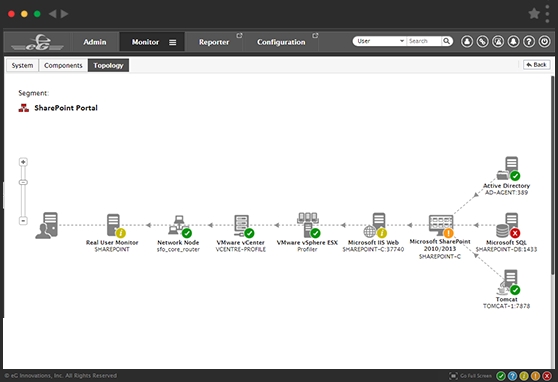 Use built-in real user monitoring (RUM) capabilities to measure the customer journey in real time. 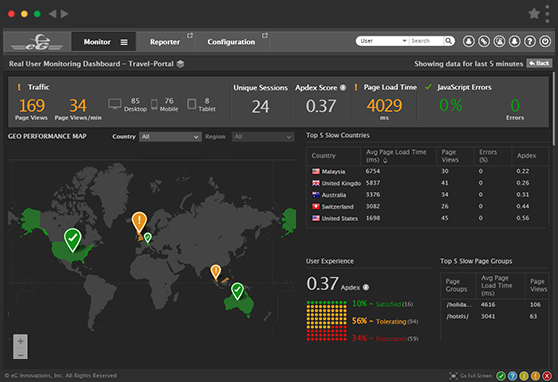 Know when and where user experience problems occur.